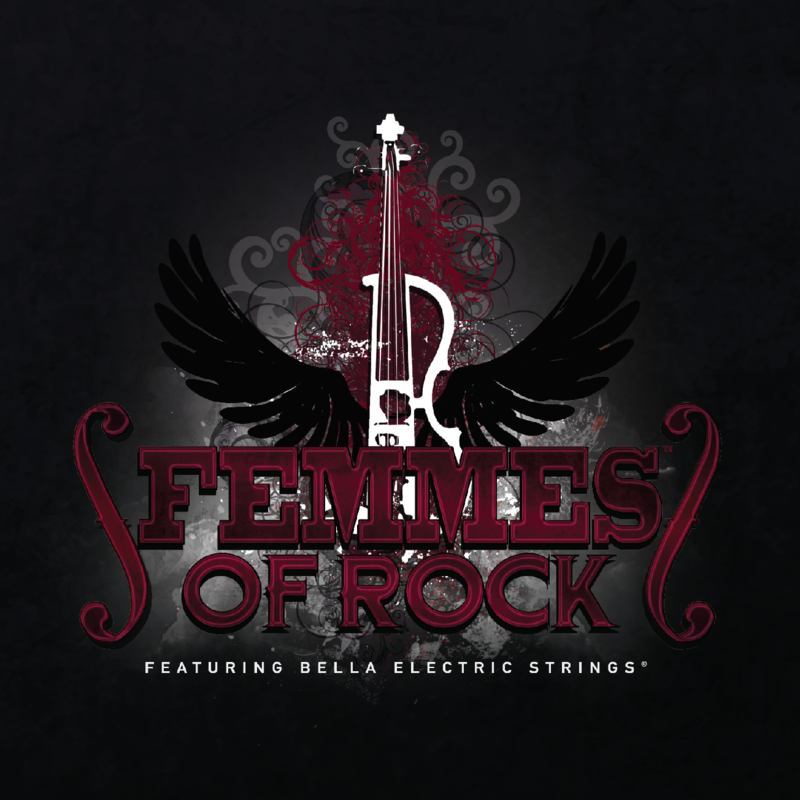 Femmes of Rock Music and First Single "Eleanor Rigby"
FEMMES OF ROCK have established themselves as an innovative, all-female, hard-rock quartet who’ve taken their classical instruments to another level. Their first EP features a new and innovative twist on classics such as Pink Floyd’s “COMFORTABLY NUMB”(recorded live in concert), “LIFE ON MARS featuring Brody Dolyniuk” by David Bowie (like you’ve never heard it before), a hard rocking, Femmes version of “ELEANOR RIGBY” by The Beatles, Queen’s “BOHEMIAN RHAPSODY,” and the hauntingly beautiful, “LULLABYE” by Billy Joel. And remember…….just when you think it’s a guitar solo…..it’s not.